Bubbatoes is an Indonesian kids fashion brand that focuses on kids shoes. Bubbatoes are designed with a colorful, cheering, playful, and dynamic theme. Bubbatoes are produced with high-quality materials that are very comfortable to wear for toddler and kids. 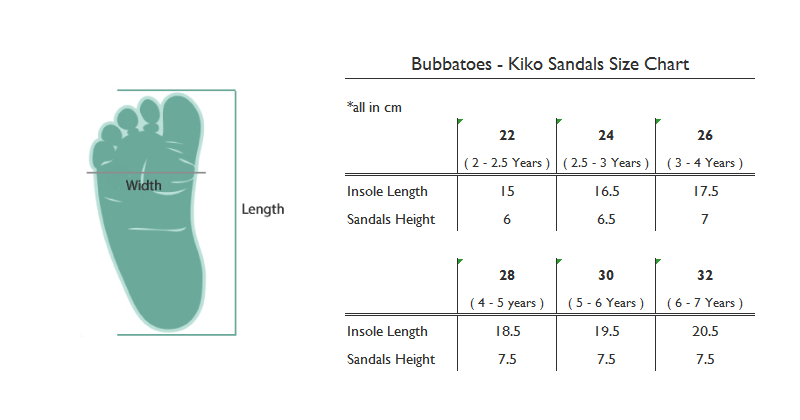 Bubbatoes are fit to be combined with all occasional kidswear. 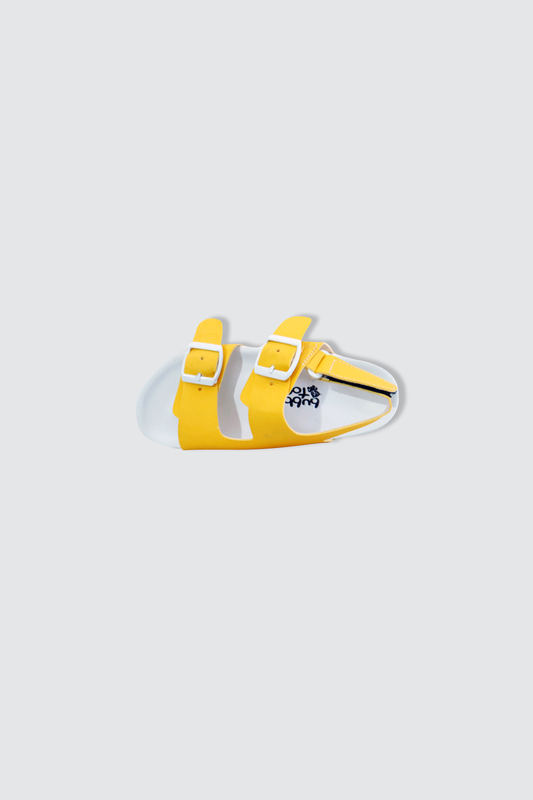 Kiko Yellow sandals are made from Syntethic Leather Materials with Yellow Color. 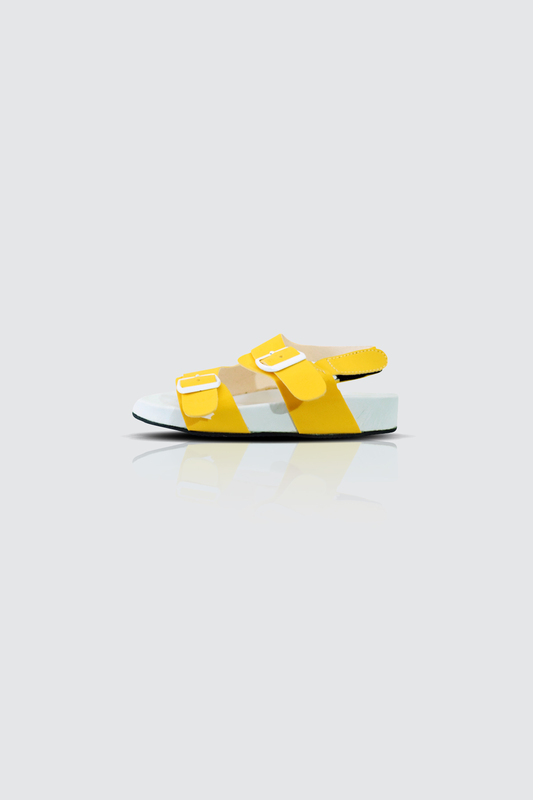 The midsole was made from cork wood coated with synthetic leather material to ensure the comfort of your adorable one. 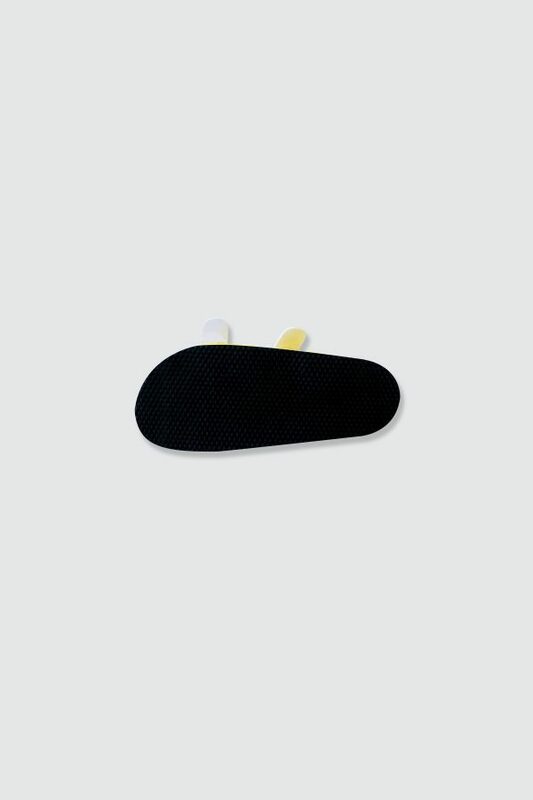 The anti slip rubber sole was included in every product of Bubbatoes. All of the Bubbatoes article are 100% handmade with care. Your little one will look so much cuter and adorable wearing Bubbatoes.